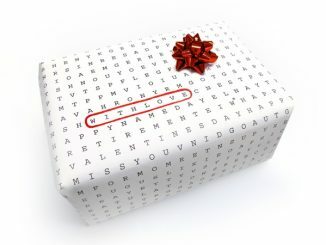 If you are giving LEGOs as gifts this Christmas, why not wrap them in LEGO Wrapping Paper? 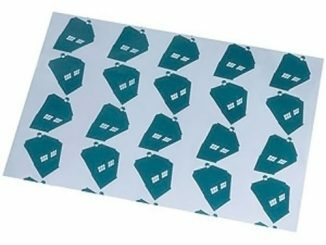 This is actually a set of two types of LEGO gift wrap, and each comes with 2 matching gift tags. 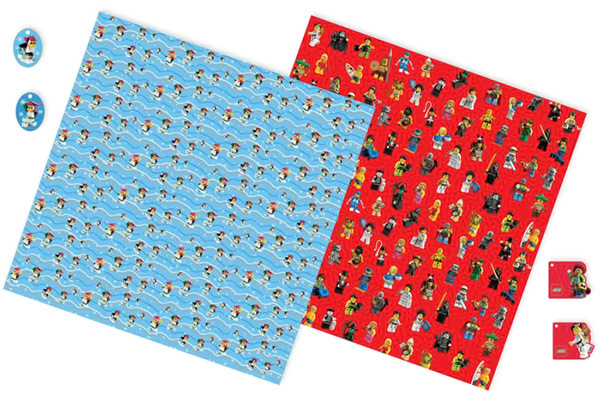 One sheet of this high quality wrapping paper features penguins made of LEGOs, and is best for Christmas presents because of the winter theme. 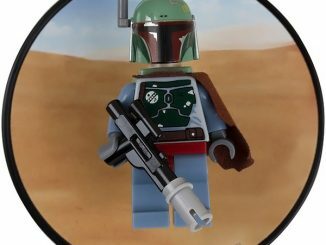 The other style features a range of LEGO minifigures, and could work for birthdays year round. 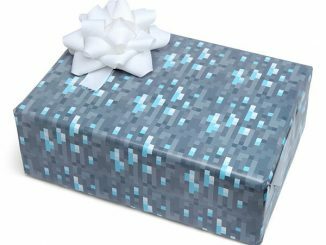 Wrap all of your brick gifts in LEGO style! 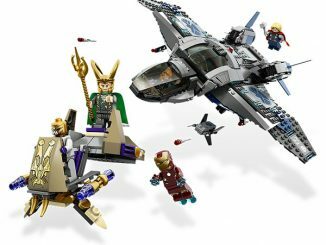 Includes 2 LEGO designs: minifigures with accessories and brick-built penguins. 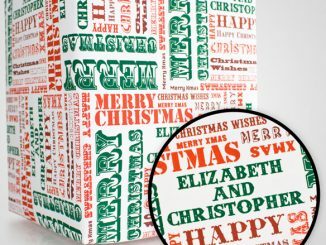 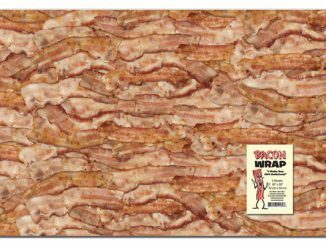 Includes 2 sheets of high-quality wrapping paper and 2 gift tags. 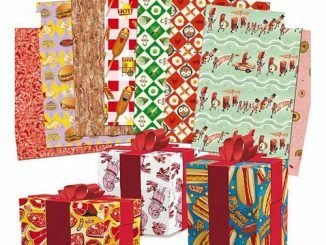 Purchase Lego Gift Wrap for $3.99 a set at LEGO Shop. 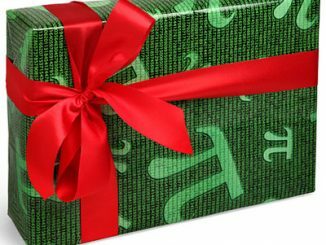 For other geeky wrapping paper, check out the Pi Gift Wrap. 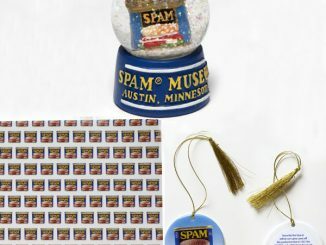 i would like to wrap a non lego prsent in this to offer christmas confusion.